How to taste wine and how to learn to understand about wine? 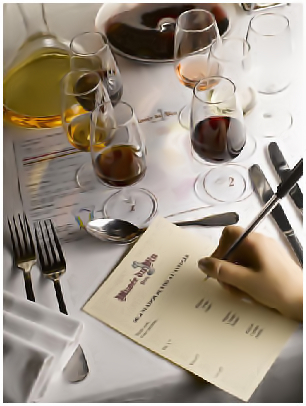 Fine wines are generous and their tasting and evaluation may be turned into an emotional experience for all our senses. Generally speaking, wine-tasting means the evaluation of a wine, formed through impressions based on the wine's appearance, aroma and taste.